Quit clownin' around would ya? Ever since I’ve watched Stephen King‘s IT as a child, I’ve never let myself get within 5 meters of a clown. If you’re unfamiliar with the ‘Killer Clown’ pranks series, it’s basically a series of videos produced by an Italian guy called Matteo under the channel ‘DmPrankProductions’ and they’ve really went viral lately, racking over 30 million views each with the first two videos in the series. In the videos Matteo dresses up as a killer clown, sometimes with the help of a friend, armed with a handful of props including fake blood, dummies, toys, axes and chainsaws to make the prank horrifically realistic. As much as I feel sorry for the victims of the prank, their ‘Killer Clown’ series is undeniably brilliant and well produced so do make sure to check it out. They’ve also managed to up the ante with every prank in the series so far and well…looks like they’ve done it again! 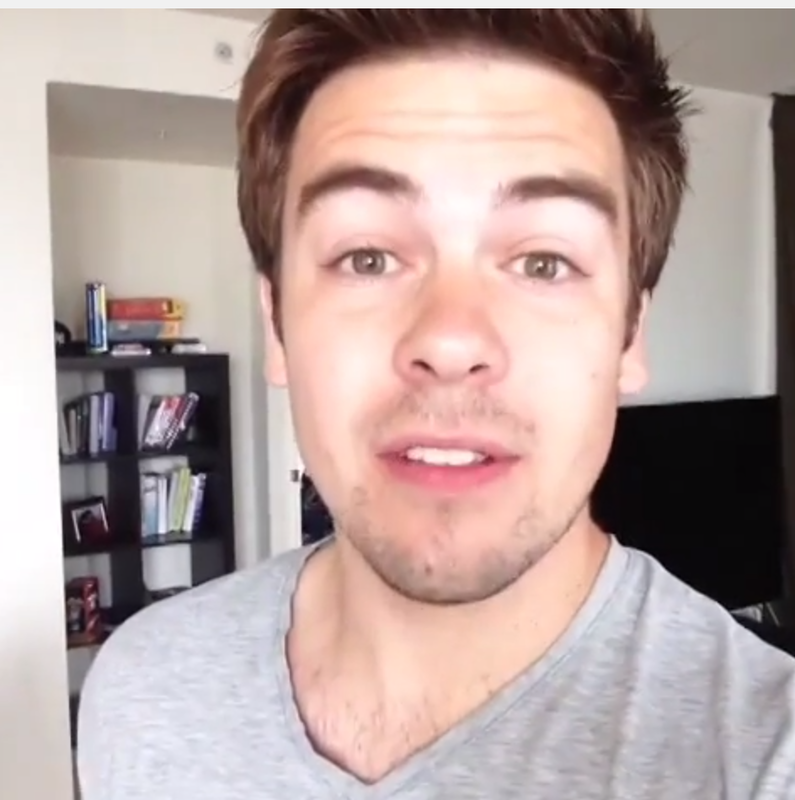 These “#6secondauditions” Vines Will Make Your Day. Guaranteed.